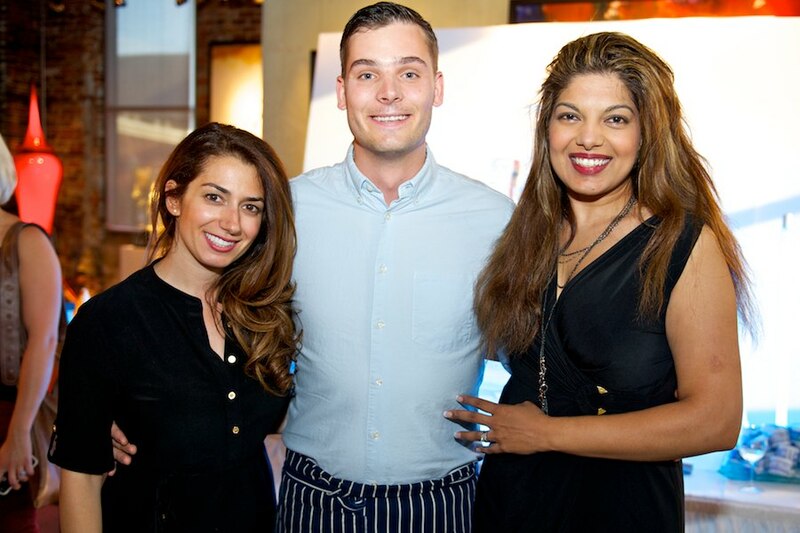 On Wednesday, August 15th (2012) Oikos Greek Yogurt held a three-course holiday-inspired dinner in the distillery district. Prepared by Chef Rob Rossi, a finalist on season one of Top Chef Canada, the dinner was a reinvention of holiday classics using Greek yogurt. The event took place at the Thompson Landry Cooperage Gallery. In attendance: Rob Rossi and Michelle Mawby.